Power of Aonori – brings you back home in a second!! 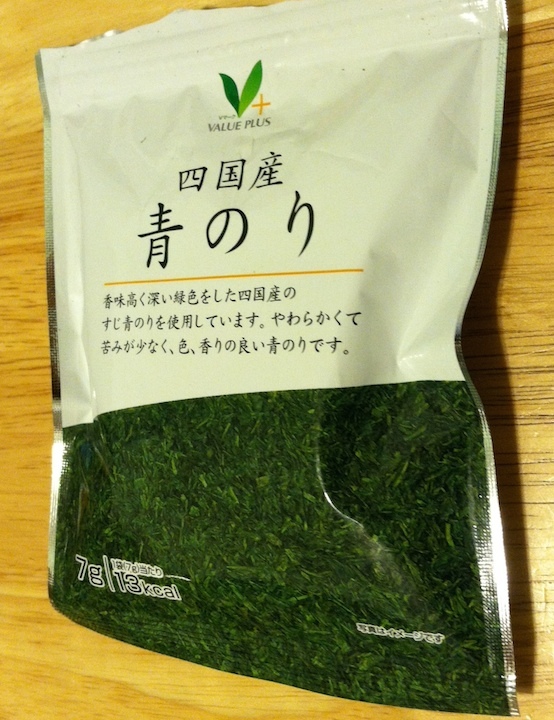 This entry was posted in お母さんへ For moms, 食べもの Food, 乳幼児 Little munchkins, 便利グッズ This is awesome! and tagged aonori, april fools, Chow Mein, shingles. Bookmark the permalink.